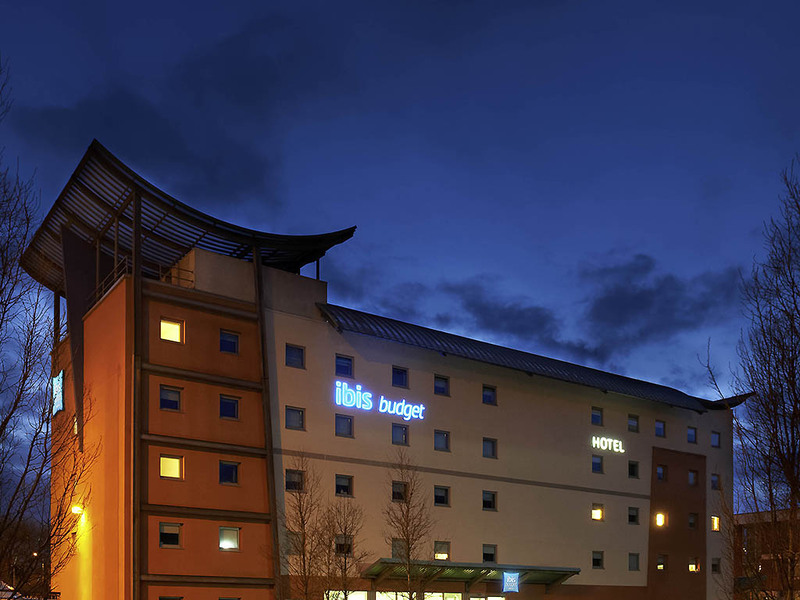 The hotel is situated just off the M4 at junction 26. Newport city centre is only a five-minute drive away, offering many attractions and events that can be visited while here on your stay. Check out our tourist info page to find out more . Clean but pillows hard, mattress hard. It was cheap and basic, for a extra £25 I could of had luxury and I think I would prefer to pay it. Great service, clean and tidy room. Excellent service. Room was exactly what was needed - clean and tidy. Good shower with essentials provided. My stay met all the basic requirements I would expect. Parking Easy, Room Clean, Staff Polite. Things that would have improved my stay: Air Conditioning Unit was noisy despite being off. Sounded a bit like having a shelf fridge in the room the whole time. Visible pricing for reception snacks and /hot drinks may have convinced me to spend more money at the hotel rather than off site. Budget being the operative word, although I don’t consider £70 cheap! No tea and coffee in room, no hairdryer, dirty, cobwebs ....! Easy Check in. Room basic but clean. hotel is easy to find as next to motorway but don't let that put you of , as once in your room you cant here a thing, plenty of parking , room is ideal for stay. hotel is well suited as being next to motorway you can get on and off in both directions so ideal if you were visiting further away. I would not hesitate to stay here again, only downside is I would have loved a cooked breakfast but apart from that, as they say you can't have everything. When we arrived at the hotel there were men hanging around at the front of the hotel drinking and smoking. We were assured by the hotel staff that they were not a problem and that our car would be be safe so we decided to stay. At 1.30 in the morning we were woken up by very loud rap music in a car outside our window. We told them to be quite but they still continued to play their music and appeared to be taking drugs. They finally left after repeatedly shouting at them. At the front of the hotel somebody in a rage threw a fire extinguisher at the front door ! This is not the sort of experience you would expect after paying £240 for 4 rooms. We had a baby with us and feel thoroughly shocked by the whole experience. I would appreciate your comments on this. The hotel and facilities were well kept and clean. We needed a cost-effective one-night stay in Newport and this proved to be fine. Although close to the M4 there is no traffic noise and ample parking for the van. All the staff we came into contact with were very pleasent, efficent and most helpful. The lady on our arrival on the Thursday night was a credit to your business very welcoming and nothing was too much trouble. Originally booked when we had planned to travel by car. We came by train and found the location wasn’t great. Used taxis to get in and out of town but none were available on the morning of departure so had to walk with luggage along grad verge adjacent to duel carriage way as no pavement. The staff were friendly and helpful but the hotel is definitely in need of freshening up. Clean, helpful staff. The litter bins in the car park were overflowing, a lot of people smoking close to the entrance and a horrible musty smell in the corridor. The place just needs money spending on it, Ive stayed at Ibis Budget Salford Quays so I knew the standard to expect. The location was very convenient for our needs and rooms were simple as expected, but very clean and functional. The front reception team could not have been more accommodating to our and everyone elses needs. They never failed to provide an individualised service and were very friendly despite being obviously very busy.